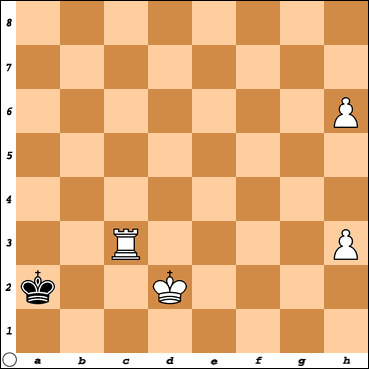 What is the shortest number of moves for White to win the game ? Also, in this game Black undervalues her pawns & pays the price. If you find yourself ahead a pawn or two look for opportunities to swap pieces ... this opportunity will appear more often than one might imagine because beginning players usually undervalue the potential of pawns.